This little shop has its own little parking lot – so don’t despair for Seattle parking as there are plenty of compact spots for you to use. It’s an easy turn to get into the lot and easy to spot this little donut place. Dona Queen Donuts isn’t just donuts! They are also a deli so you can get real food there too! 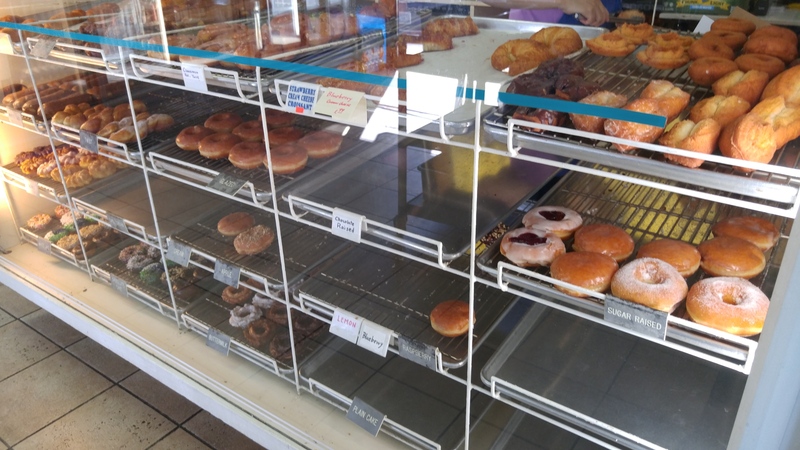 This place is your run of the mill donut shop where you can get all the classics, as well as sandwiches and Korean favorites. I liked how you can get Bulgogi and a glazed donut at the same time! You might be able to convince them to make a sandwich out of a donut if you try hard enough.